Struggling with bloating, puffiness, or a more nagging pattern of chronic inflammation? Your doctor should be the one to explore the root causes. In the meantime, we can help you identify the best way to use food to improve your health and lessen inflammation. Inflammation is the body’s first responder to an immune system distress signal. When your system detects an intruder, like an allergen or disease, or experiences damage, like a sprained ankle, there is a natural inflammatory response that helps you heal and protect yourself. Chronic inflammation, on the other hand, can cause lasting damage to the body. Constant, low-grade inflammation has been linked to unnecessary weight gain and diseases like diabetes. In fact, most chronic diseases are characterized by runaway inflammation. Occasional inflammation is normal, but if you want to reduce your risk of chronic inflammation, some simple lifestyle changes can help bring things back into balance. Smoking, obesity, chronic stress, and excess alcohol have all been linked with triggering inflammation. While you’re avoiding those risk factors, you can also increase your intake of foods that have notable anti-inflammatory properties. Check out these powerhouse culinary delights known to ease internal swelling and inflammation, along with some of our favorite ways to eat them. 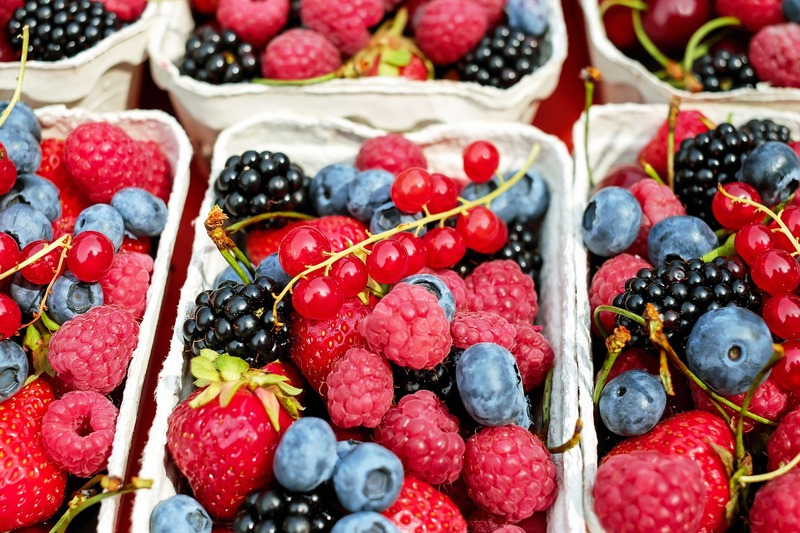 This just in from Captain Obvious: fresh produce is really, really good for you. Fruits, veggies, legumes, and the like are, as a category very nutrient-dense and usually low in calories. Whatever your favorites may be, some plants are better than others at preventing bloat and chronic swelling. Lots of fruits and veggies have healing properties when it comes to battling chronic inflammation, but here’s an easy cheat sheet to remember: look for bright colors and eat your way through the rainbow. 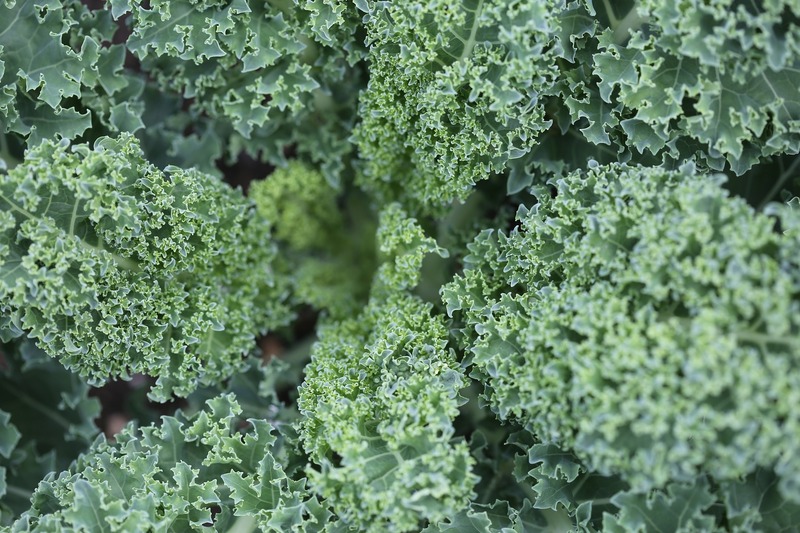 Clean and slice a head of kale, and put it into a large zip lock bag with a few spoonfuls of olive oil (another anti-inflammatory superfood) and a dash of salt and pepper. Shake the bag to coat the leaves, then spread leaves out in a single layer on a baking sheet. Roast for 10-15 minutes in the oven at 350 degrees until crispy, and enjoy. 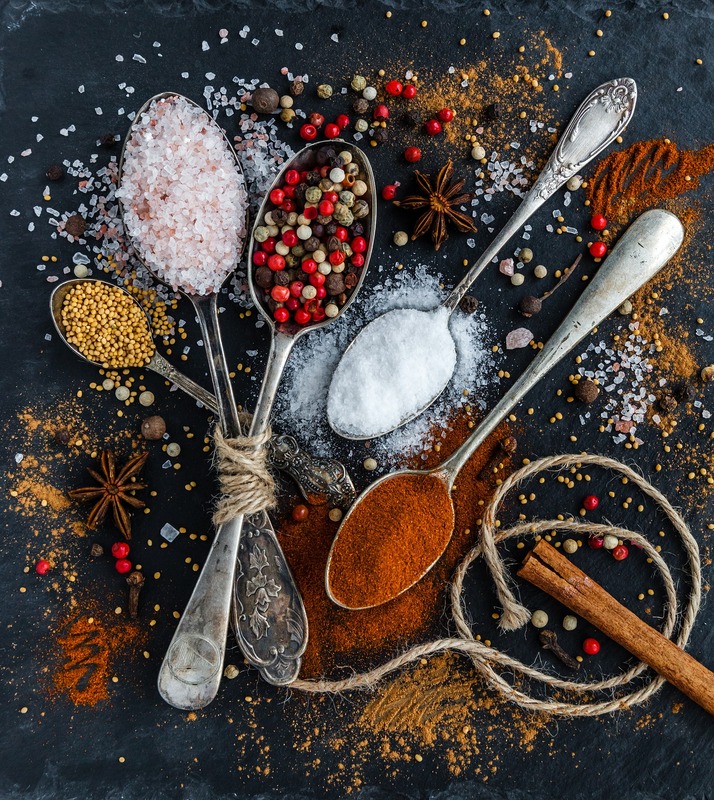 Potent yet widely available spices like turmeric, ginger, cumin, and cayenne pepper have been used in the practice of Ayurvedic medicine for years and years. Turmeric, specifically, is definitely having a moment in the modern western wellness world. From turmeric lattes to juice detox cleanses powered by turmeric juice, you may have noticed this bright yellow superfood on the scene lately — and for good reason. Curcumin, a major component of turmeric, is a proven superfood with powerful antioxidant and anti-inflammatory benefits. We love this idea for a no-fuss Turmeric-Tahini Dressing from Bon Appetit. Check out the recipe here. Not so long ago, health-conscious consumers would have balked at the idea of eating more fatty foods on purpose. 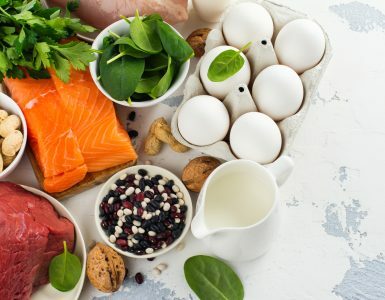 But now we know that some fats are healthier than others, and that the good kinds, like omega-3 fatty acids, are crucial to maintaining a healthy body and weight. 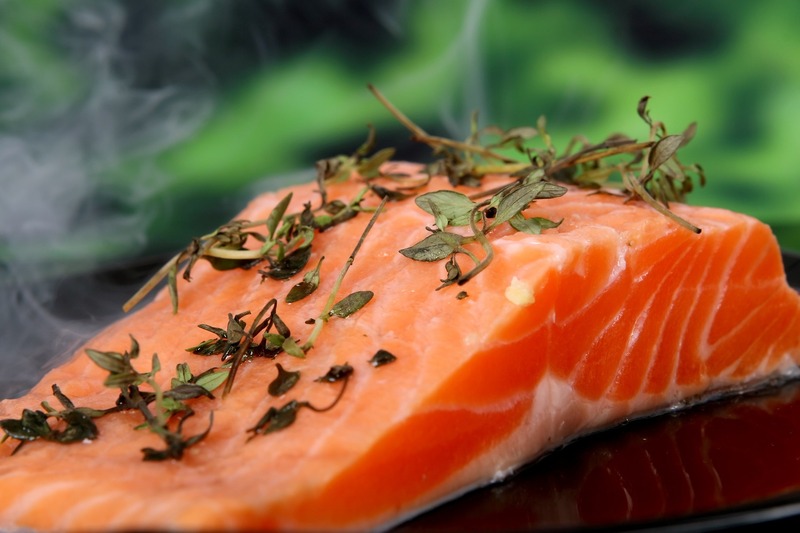 Add in the news that EPA and DHA, two well-known fatty acids, have proven anti-inflammatory power, and fish is what’s for dinner. Salmon has been getting all the attention as a great source of good fats, but there’s no need to limit yourself to one pick. Sardines, herring, mackerel, and anchovies are all great sources of the good stuff as well. 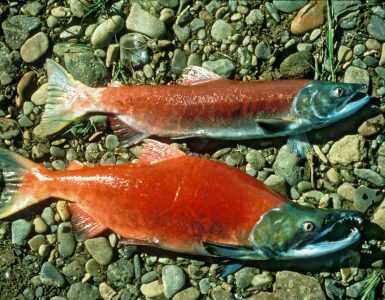 Just keep in mind where your fish comes from, as some sources are notorious for toxic contamination. And what if you’re vegan? Consider a supplement that contains DHA from a plant-based source like algae, instead of fish. Choose your favorite whole grain toast or cracker, open up a tin of sardines, and mix the contents with some lemon juice and pepper. No salt necessary, as canned sardines are usually already very salty. Just top your toasts with a thin layer of fish and enjoy! 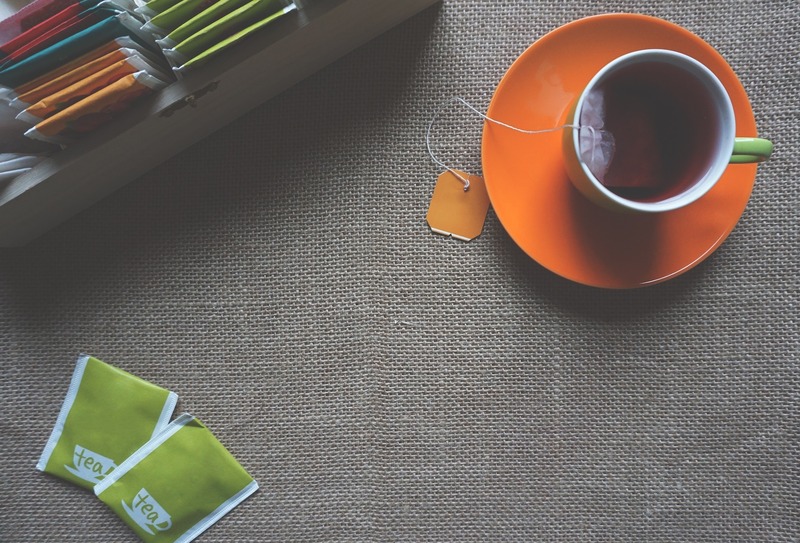 Green tea is a simple yet impressively beneficial drink, and a great healthy substitute for your afternoon latte. 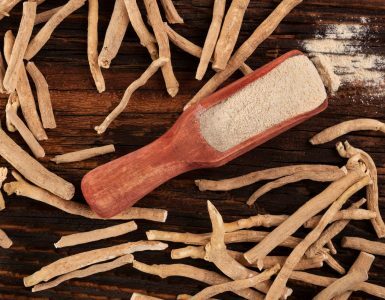 As for its natural anti-inflammatory effect, you can thank the EGCGs, a type of catechin with strong antioxidant and anti-inflammatory power. This chemical compound has been linked to better heart health, lower risk of obesity, and a stronger immune system. You don’t exactly need a recipe to enjoy green tea. Simply brew and enjoy! Replace your morning cup of coffee or afternoon latte with a steaming hot mug of this super beverage. Bonus points if you make a whole pitcher to chill in the fridge and drink on ice throughout the day. Obviously, you’ve heard that dark chocolate and cocoa are rich in antioxidants, and have held onto that bit of trivia for chocolate-justification purposes. 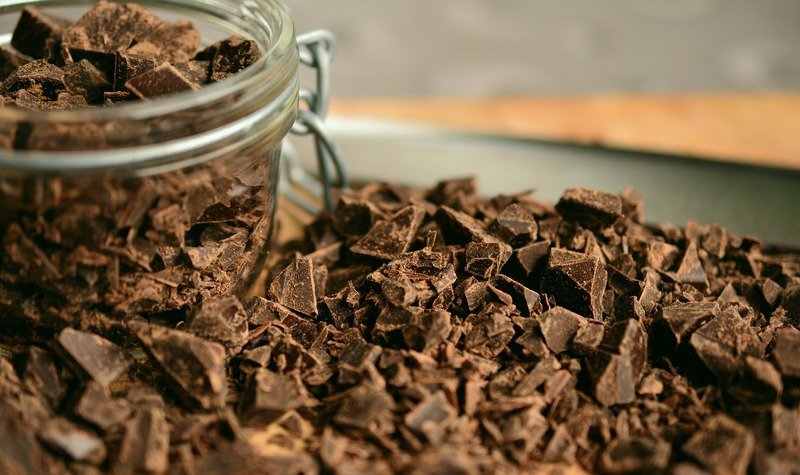 Well, now you can get extra credit on the subject of “chocolate as a health food.” Studies show that the particular flavonoids in dark chocolate and cocoa also have a strong anti-inflammatory effect, along with boosting your memory, mood, and even your immunity. We love the idea for this dark chocolate chia pudding from The Minimalist Baker. Get the recipe here.